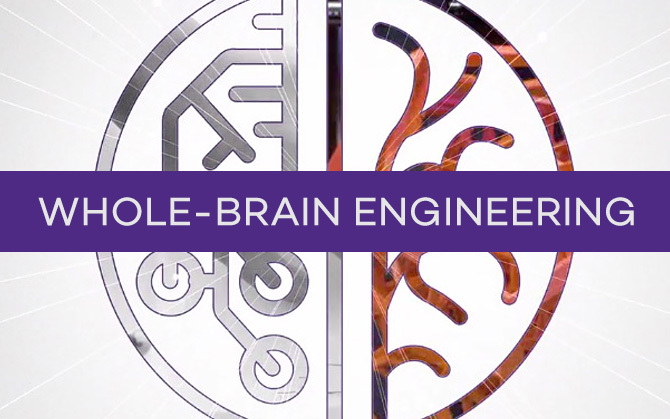 Since 1977, the Department of Engineering Sciences and Applied Mathematics in the McCormick School of Engineering and Applied Science at Northwestern University has been one of the leading applied mathematics programs in the world. The department offers undergraduate, master’s, and PhD degrees in applied mathematics. Ours is a relatively small department, which provides students at both the undergraduate and graduate levels with greater access to faculty members both in and outside of the classroom. Also learn more about pursuing a dual BS degree, and explore special programs in the department, including undergraduate honors, certificates and minors, internship opportunities, and study abroad.